Adam is a member of the Maples Group's Financial Services Regulation and Dispute Resolution & Insolvency teams, and regularly represents retail and investment banks, trustees, investment funds and other financial institutions. 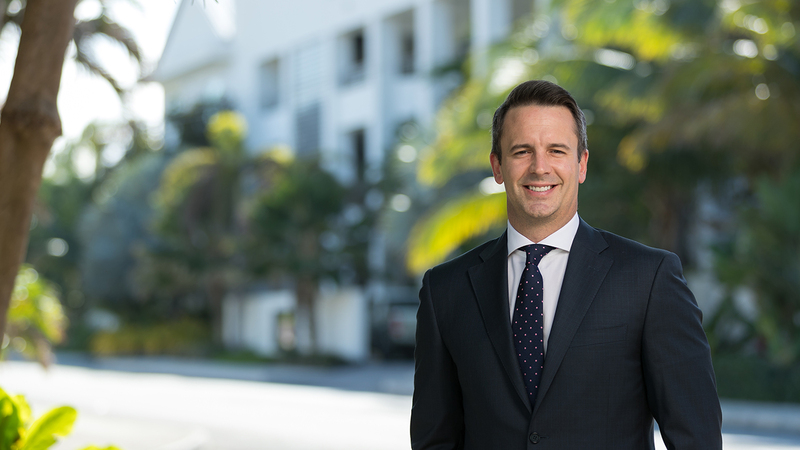 He has a broad range of litigation experience, with an emphasis on complex, multi-jurisdictional matters involving banking, finance, investment funds, company law and trusts disputes. Adam's regulatory practice has a particular focus on economic sanctions, but also includes advising on cross border conduct of business, duties of confidentiality, anti-corruption and bribery, licensing, record retention and mandatory reporting and information exchange. He regularly appears in the Grand Court and Court of Appeal of the Cayman Islands. Adam joined the Maples Group in 2011 from Hogan Lovells International LLP in London, UK, where he was an associate in the Investment Banking, Funds Litigation and Dispute Resolution group. During his time there Adam was seconded to Group Litigation at Barclays Plc in London, UK. Adam has authored a number of chapters and articles for journals including International Corporate Rescue, Global Legal Insights and International Corporate Legal Guides.